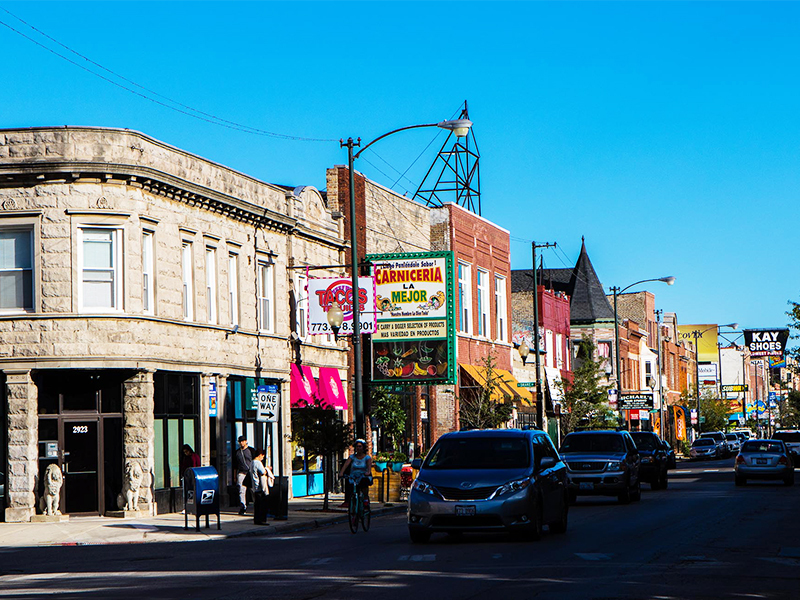 Avondale has a reputation as the smaller and quieter (if less hip) version of its neighbor Logan Square. But, this Northwest Side neighborhood is coming into its own, letting its distinct character shine through — and people are taking notice. Restaurants and bars can take a lot of credit for putting Avondale on the map. 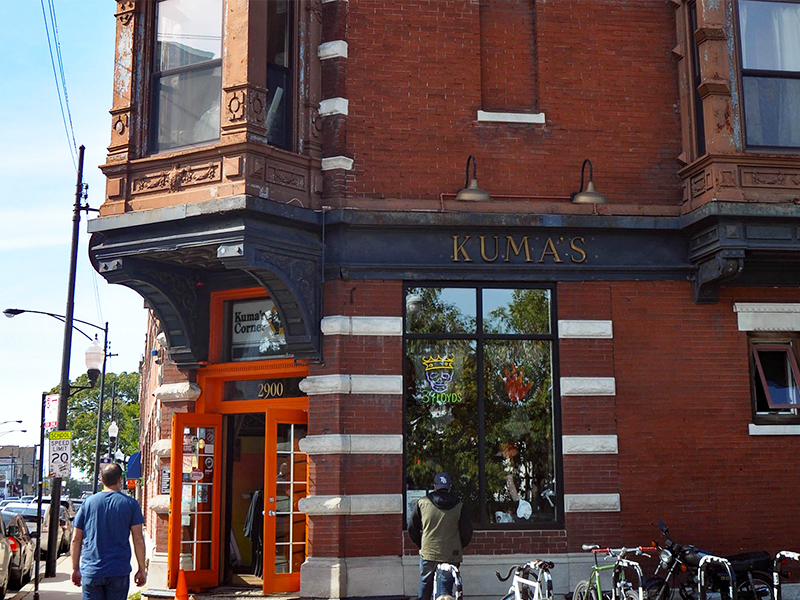 If you are in the mood for a greasy, eat-until-you-burst meal, Kuma’s Corner on Belmont Avenue is the answer to your cravings. For something unexpected, try the delectable menu at La Nonna, a small Argentinian restaurant tucked away in the middle of a residential section of the neighborhood. You don’t even have to leave the neighborhood to indulge your devotion to craft beer — The Beer Temple on Elston Avenue is ready and waiting. For the occasions when you can resist eating out, Asian grocery store Jong Boo Market has a bountiful selection of fresh produce and meat, plus Korean and Pan-Asian groceries. Food is just one piece of the puzzle. Avondale also has plenty in the way of entertainment. Pop into Record Breakers on Milwaukee Avenue to beef up your vinyl collection. Bonus — this record shop is open to dogs. The neighborhood is also home to the 1.17-acre Avondale Park, which has an outdoor pool for those sultry summer days, a playground, a gym, and a youth gymnastics center. 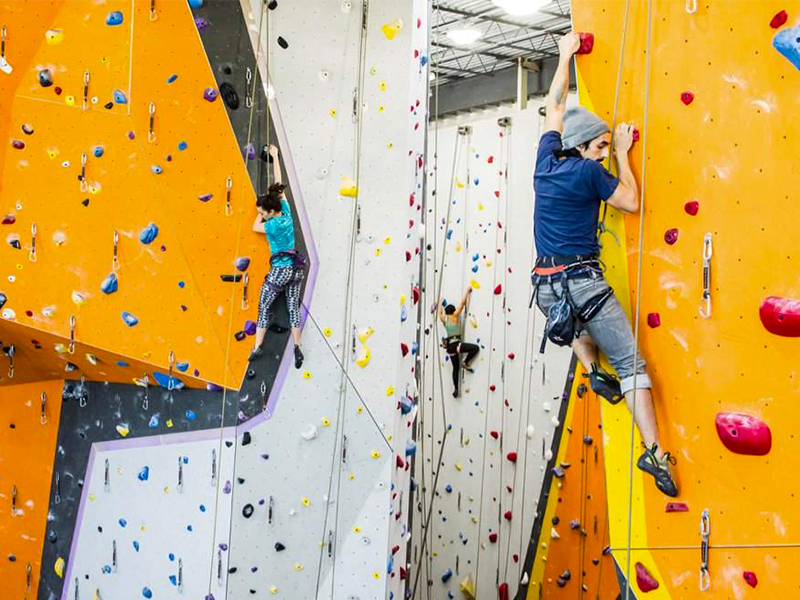 For a different kind of workout, try First Ascent Avondale, a climbing gym. A big public space project is also in the works for the neighborhood. The 312 RiverRun Trail, a two-mile path that will run between Belmont and Montrose, broke ground on its first phase last year. The path, designed for bikers, walkers, and runners, will serve not only Avondale, but also Albany Park, Irving Park, and Roscoe Village/North Center. Another big element of Avondale’s growing popularity is its accessibility. 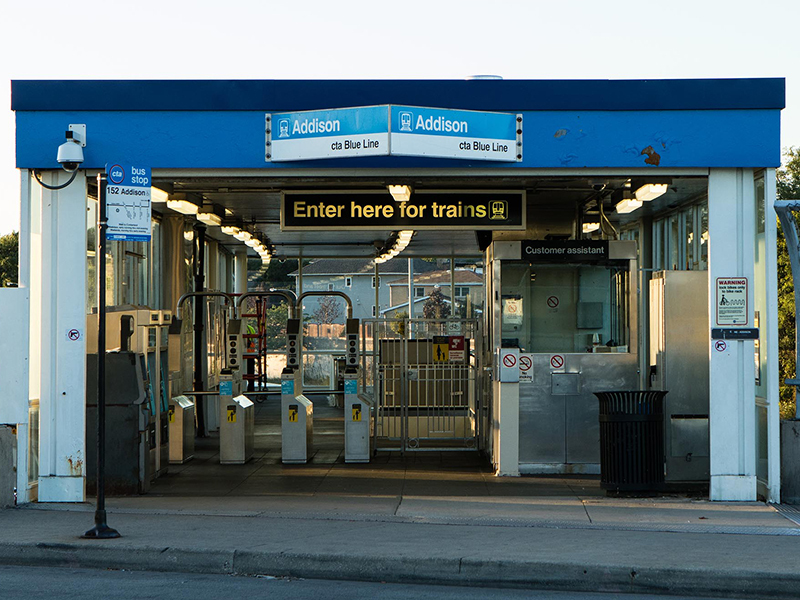 CTA riders can get off at either the Addison or Belmont Blue Line stops and find themselves within walking distance of the neighborhood’s hottest spots. Plus, the Belmont stop is getting major updates as a part of a $30.8 million CTA Blue Line project. With so much going for it, it isn’t terribly surprising that an Avondale zip code (60618) made it onto a list of the 10 most expensive zip codes in Chicago. Last year, the median home price in the zip code was $400,000. But that doesn’t mean the whole neighborhood is that pricey. Avondale has a pretty wide range of price points; the current median sale price is $350,000. Naturally, a neighborhood on the rise always has the chance of morphing into something completely different than what once made it so interesting and attractive. Logan Square has certainly changed over the years from up-and-coming enclave to full-on hotspot. Avondale’s residents are prepared for that possibility, and they want to do something about it. A group of Avondale business and property owners banded together to push zoning changes for their neighborhood’s stretch of Milwaukee Avenue. They hope that the zoning measures would help control growth and allow the neighborhood to retain its character. Shortly after the group started pushing for zoning changes, Ald. Carlos Ramirez-Rosa (35th Ward) introduced downzoning measures that would affect Milwaukee Avenue in both Avondale and Logan Square. If passed, developers would need to get alderman approval for any projects that fell outside the fairly restrictive zoning requirements. Who knows what Avondale will look like five years from now? For now, the neighborhood continues to draw attention as a frontrunner for the next Chicago “it” spot.